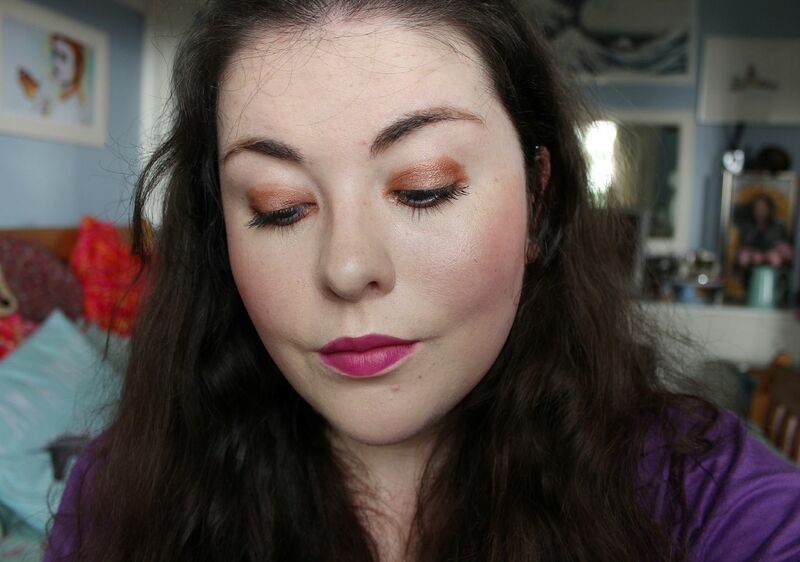 I’m currently having a little bit of a love affair with cream eyeshadows in stick form. They’re just so easy to slick on and smudge out. They look nice on their own, or they add an extra dimension to any shadows you layer on top. 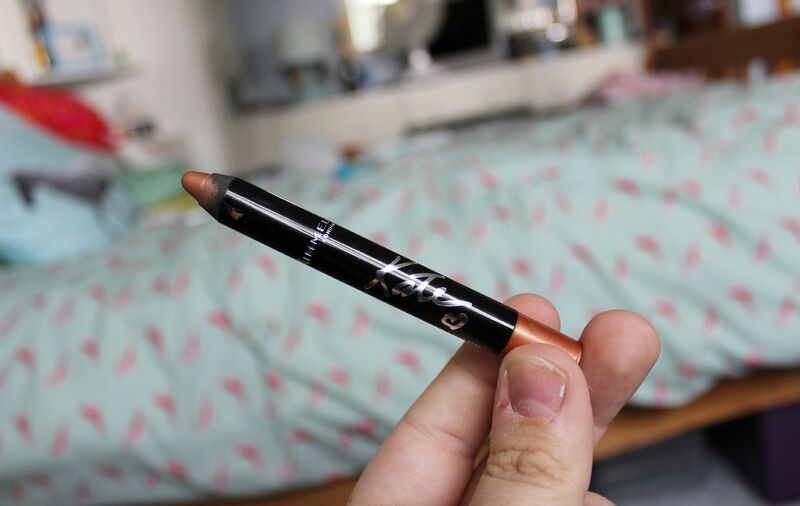 This one is a different shade to my other ones – it is the perfect rose gold hue, as the name suggests. I can see this looking sensational used under the Naked 3 palette. The formula on this is really good, for such a budget brand. Very pigmented. It sets fast, so smudge out the edges quickly (better than I did in the photo). On its own sans primer, it faded within 3 hours, so I would definitely recommend using a primer or setting a shadow on top of it. I don’t think my eyelids are that oily ever. The pencil itself is quite firm as well, which means you won’t scribble your way through it too quickly. Overall, a success. Not one to use entirely on its own but a good (and interesting shade) shadow crayon to use as a base.